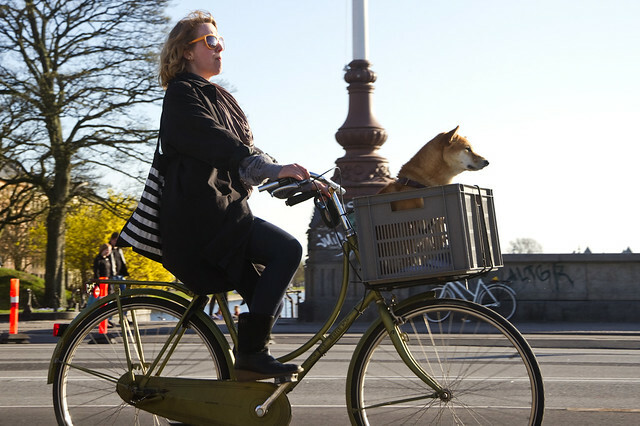 Here's an addendum to the post about dogs and bicycles. Cool dog, cool bike. Cool citizen.